The competitive dynamics of the fast-moving consumer goods industry require greater speed to market and precision of execution. 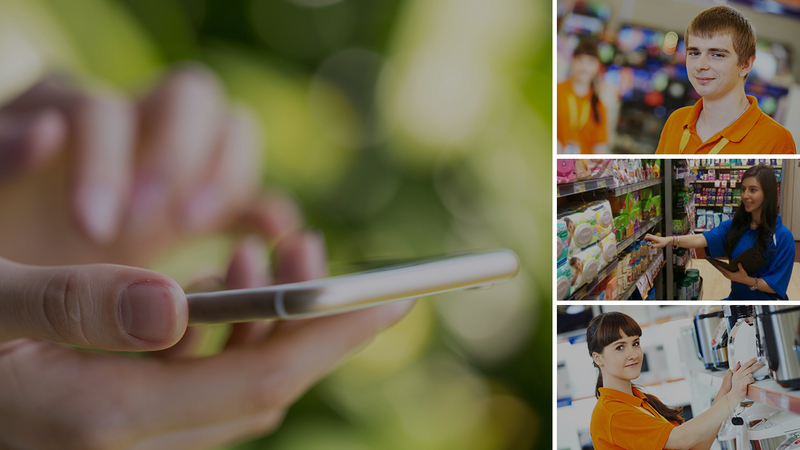 ABC Retail Support provides clients with the speed and quality they require for in-store selling and merchandising services to drive shopper purchases and grow brands. Merchandising is a science. At least, that’s how we look at it. Providing effective merchandising means factoring in brand, retailer and category dynamics as well as geography, seasonality and other factors to arrive at the right solution. We provide unmatched flexibility in providing clients with the type of merchandising coverage they need. 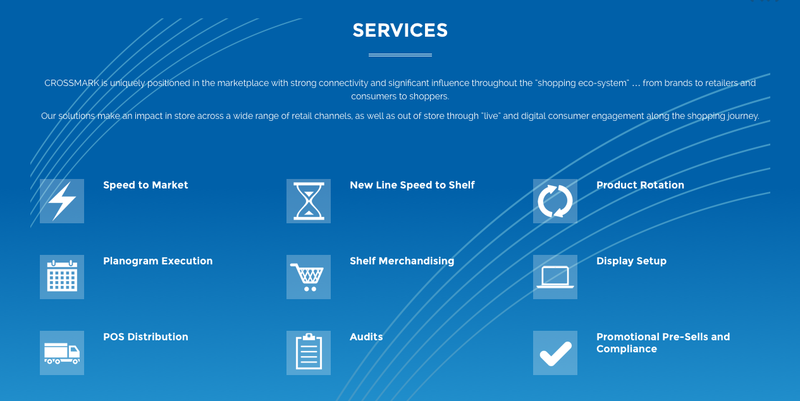 Merchandising services may include continuity retail coverage, “speed to shelf” initiatives, stand-alone project and planogram work, or dedicated retail coverage team for clients wanting an exclusive, customised service experience. Our solutions include a customised approach based on store level performance metrics and or by specific client-defined parameters.